Together with our academic partners, we collect quantitative and qualitative data to measure the impact of our programmes on the communities where we work. 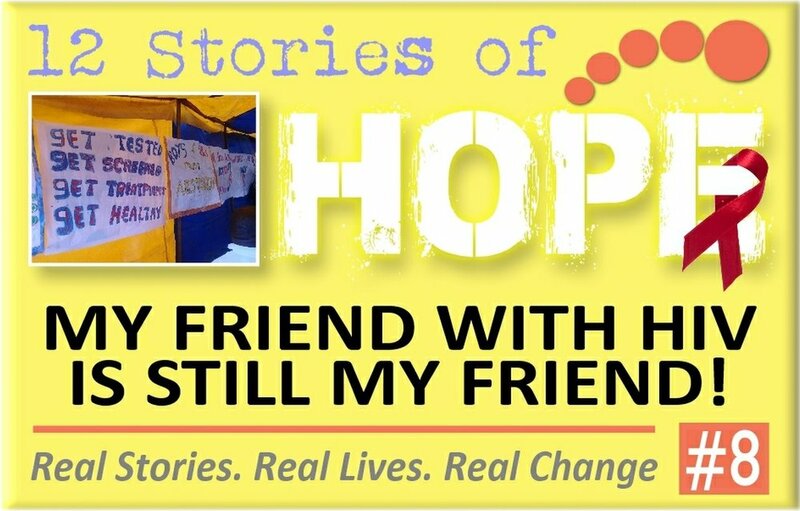 These stories illustrate the impact our combined efforts have had on individual lives of the people who struggle for survival and for a brighter tomorrow in Munsieville, South Africa's oldest undeveloped township. This story shows the difference that our 24/7 emergency call service run from the Children's Embassy by volunteers from the community, the Botshabelo Child Crisis Line, makes to the lives of children at risk. This report looks at the impact of the 'You Grow, They Grow' vegetable garden scheme on 55 families living in Munsieville. The shack homes in the informal settlement of Munsieville have many dangers for their residents, including risk from fires caused by paraffin or candles. The Community Resilience Hub has helped to make the homes safer through a Shack Safety training programme. It takes 90 seconds for a fire to destroy a shack as this video shows. In 76% of the cases where a fire engine was called to an informal settlement of Gauteng Province, Free State and Cape Town (with very similar structures to Munsieville) it could not get through to the fire due to the high density in which informal settlements are built with no roads or escape routes. This is also one of the reasons why fires spread very easily and affect the whole neighbourhood. In 2011 the TPM started a shack safety campaign to prevent fires. Members of the Community Resilience Hub and other volunteers trained the community in several impactful prevention methods like the use of safe candles and stoves, escape routes and the famous 'stop-drop-roll' exercise which teaches children how to behave in a case of fire. The campaign is ongoing and to date more than 6000 homes in Munsieville have been inspected and after the training granted the 'TPM safe shack' label. As a result of this campaign, there were only 2 cases of shack fires in Munsieville in 2014, with only minor injuries, in contrast to the general trends elsewhere in South Africa.